I ordered 48mg/ml base 1 litre, a litre of VG and chocolate brownie flavouring along with chocolate glazed flavouring. 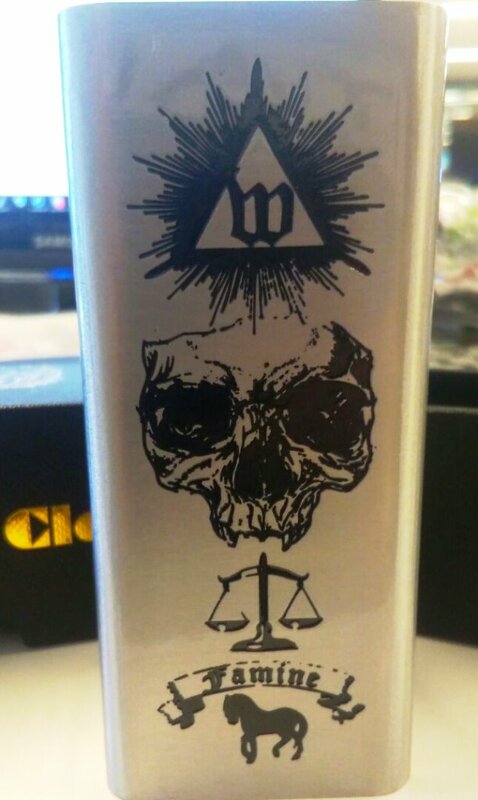 Priced it out and the juice will cost me 1.06 USD or 1.36 CAD per 30ML's. The juice may not taste like the ones in the vape shop, but 1.36 per 30ML's compared to 15 or more for 30ML's from other stores is a great difference. 60ML's does not last more then a week. I ordered 48mg/ml base 1 litre, a litre of VG and chocolate brownie flavouring along with chocolate glazed flavouring.Priced it out and the juice will cost me 1.06 USD or 1.36 CAD per 30ML’s. The juice may not taste like the ones in the vape shop, but 1.36 per 30ML’s compared to 15 or more for 30ML’s from other stores is a great difference.60ML’s does not last more then a week.